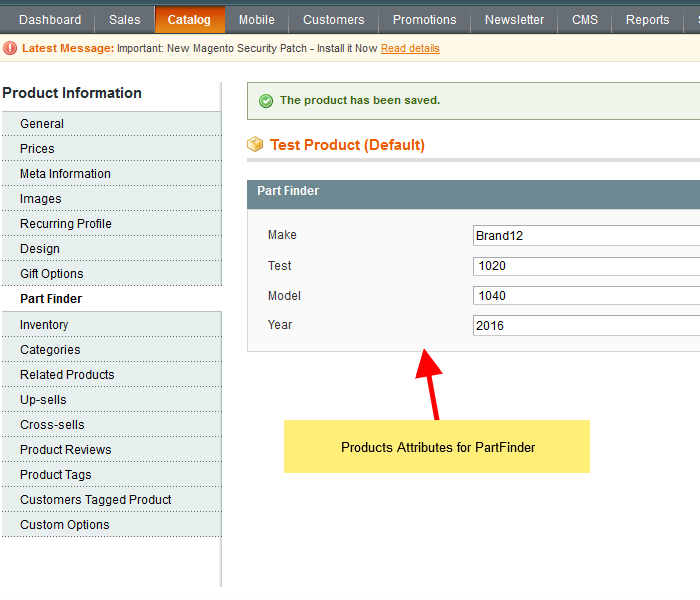 PartFinder extension will help to search out the products based on key criteria that help customer to easily find products. 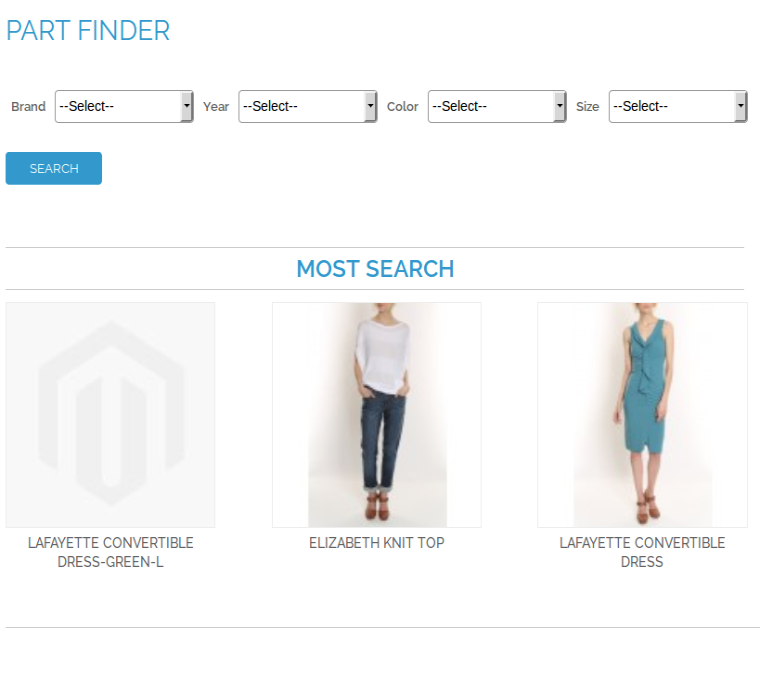 This extension allows to your store visitor can search for a product (usually a replacement part) that applies to specific mobile, laptop etc. 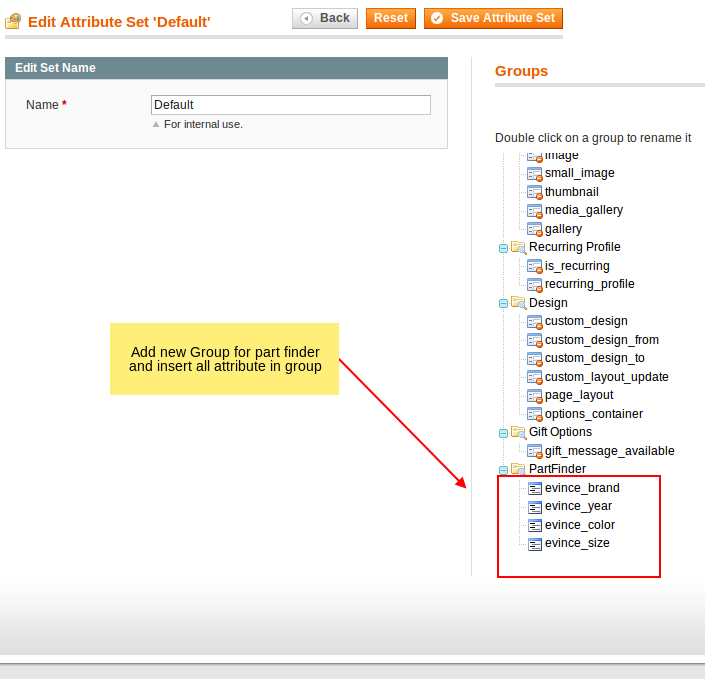 For example if the product is a backcover the visitor can select mobile and model in the PartFinder selectors box. 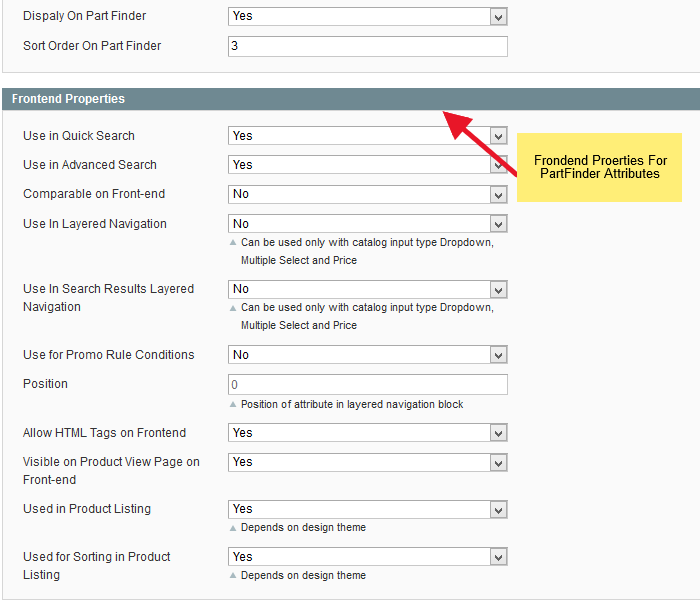 Then it will be redirected to the PartFinder results page where all matching products will be listed. 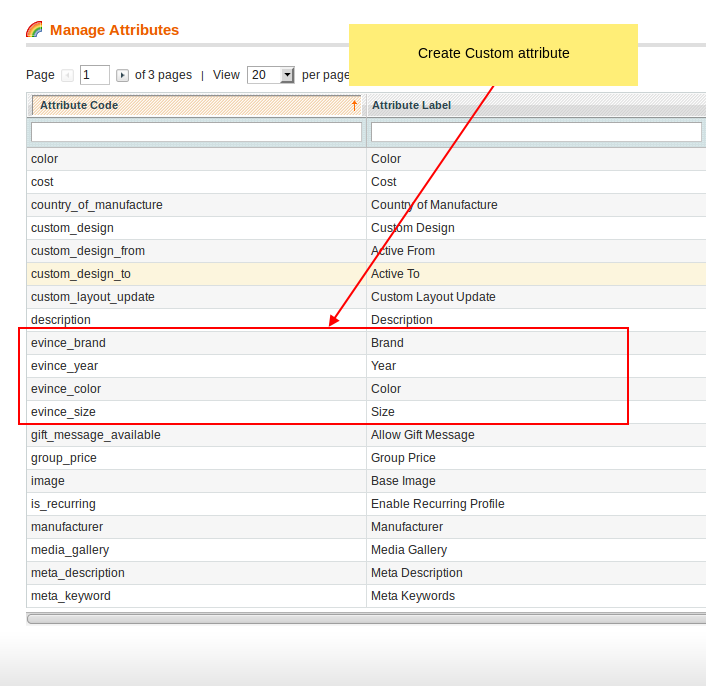 Most products have just a few key characteristics. 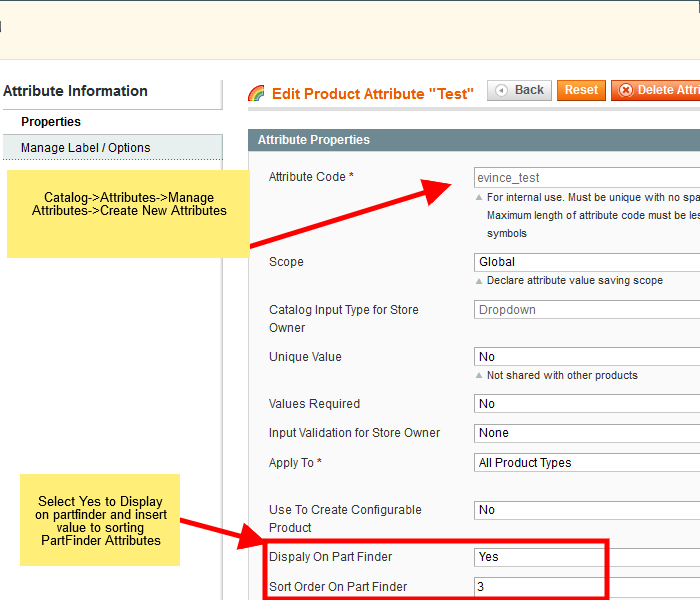 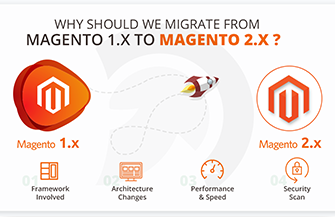 So it is very important in Magento to make advanced search by the key parameters as easy as possible. 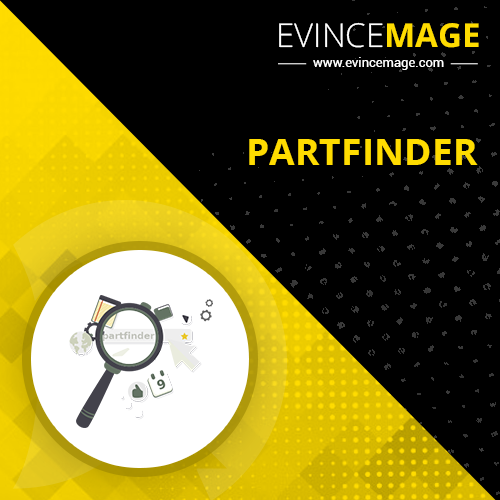 Evince partfinder is extremely useful when you are stocking a huge range of products that can be called up by their manufacturer and other product specifications.